I love to try different wines & food of various Italian regions. 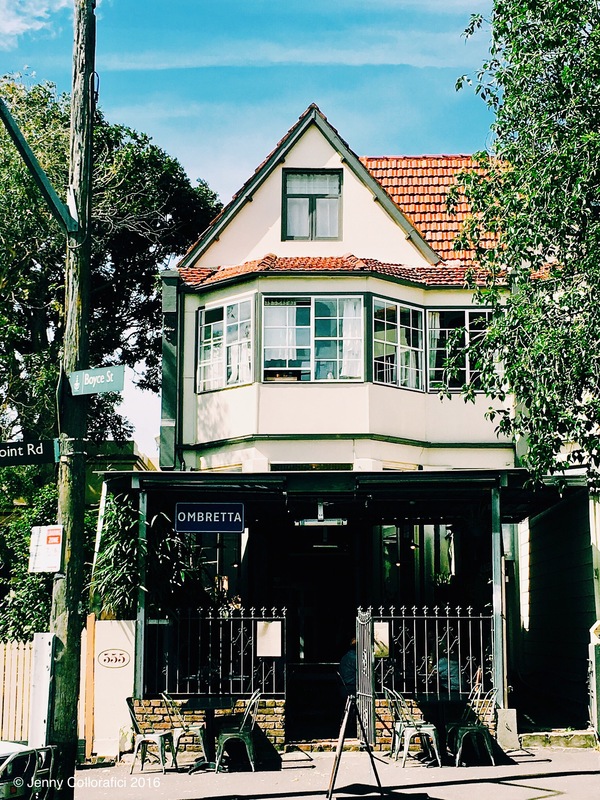 My “around the corner” trattoria Ombretta on Glebe Point Road is a favourite loved by locals in the Glebe and Inner west area. 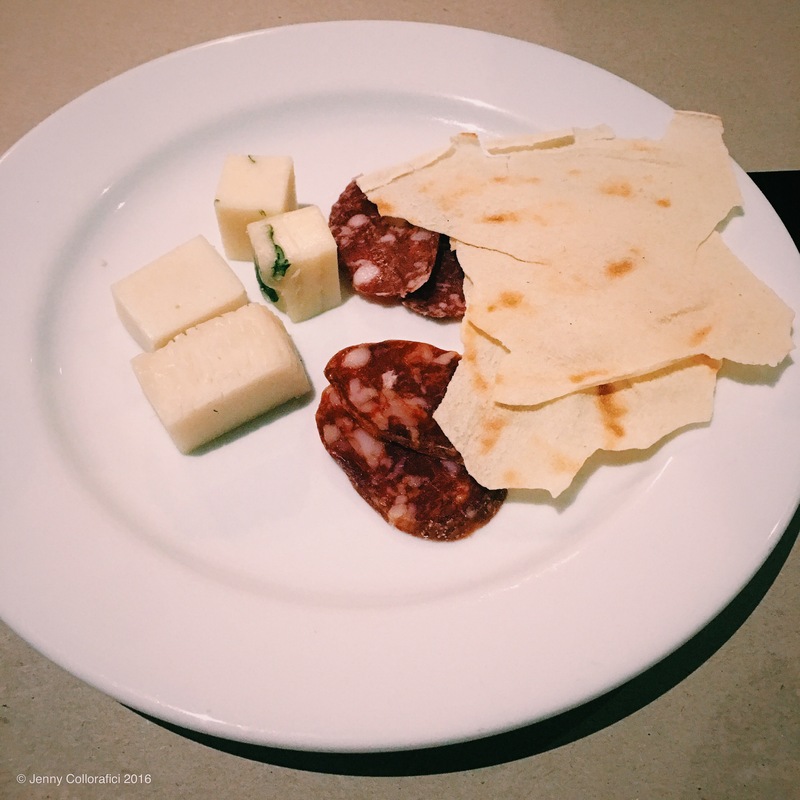 Every month this little hidden Italian diamond hosts a regional food & wine degustation night, presenting a spread of about 5 courses – including dessert (note that the menu changes regions each month as whole). 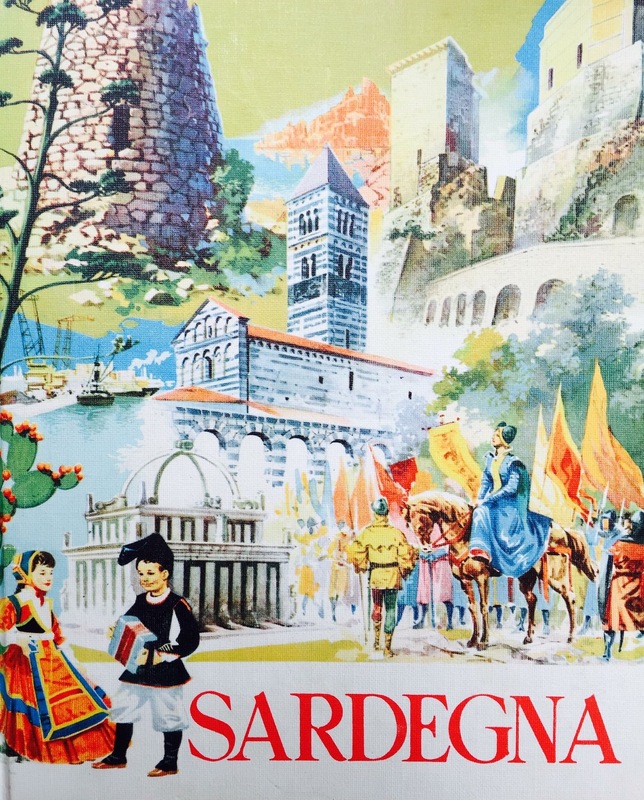 Throughout October we are in the region of Sardinia. Located on the west of Italy, this island has developed it’s own dialect/language, culture and cuisine. On the coast of Sardinia the fresh seafood tends to be the main attraction, whereas inland the focus is more on goat, lamb and pork. 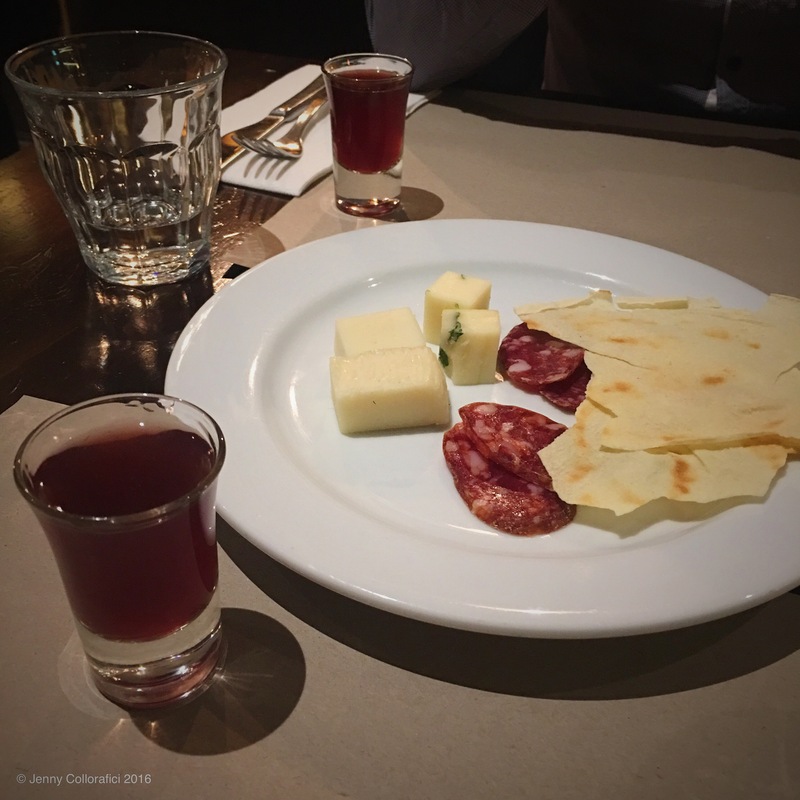 Now let me take you on the journey of scenic Sardinia’s cuisine … Salsicetta Sarda e Pecorino Fresco: cured Sardinian Salami with fresh Pecorino cheese served with a Mini Mirto Martini. Lasagne Pane Carasau: Sardinian flat bread lasagne with goat ragu served with Lava Falanghina white wine (2010, Beneventano – Campania). Pane Carasau is a type of flat bread that’s like a cracker. The layers of the lasagne type “sheets” were first boiled so that it was nice and soft – this entire dish was really a”melt in your mouth” experience. Now that goat ragu – we gotta talk about that … The meat is so tender and has a strong taste (similar to lamb but next level) and as you cut lasagne with your fork, the mouthfuls of everything is just a wave of wonderful … The paired wine with this dish was a delicate white with light acidity. 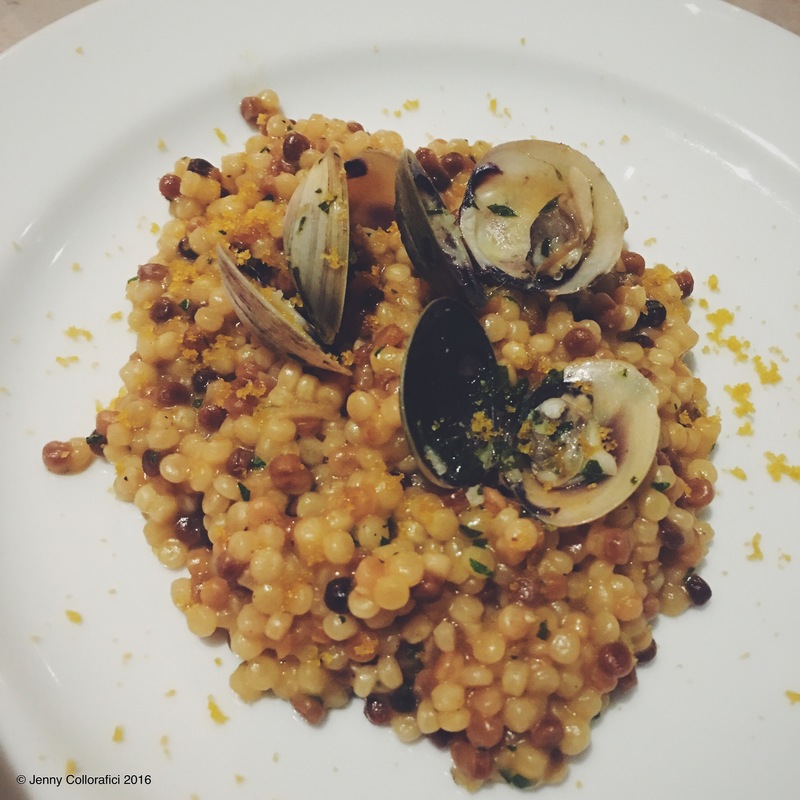 Fregola con vongole e bottarga: Sardinian granular pasta with clams and sun dried mullet roe served with Valdifalco Vermentino white wine (2014, Maremma – Toscana). Such a simplistic dish with the multi-colored pasta (reminded me of rice) had tiny infused bursts of seafood broth flavouring, alongside with the slight hints of the dried mullet roe. The clams were cooked to perfection and the dish as a whole meshed so well, rounding off with a fruity white fragrant wine. Crunchy Pork Crackling – have I got your attention?! … This suckling pig has been roasted so that it’s juicy on the inside whilst maintaining that golden brown crunchy skin … Using the back of my knife I can hear the light “tap-tap” followed by the sound of me biting into the crackly, slightly fatty goodness. 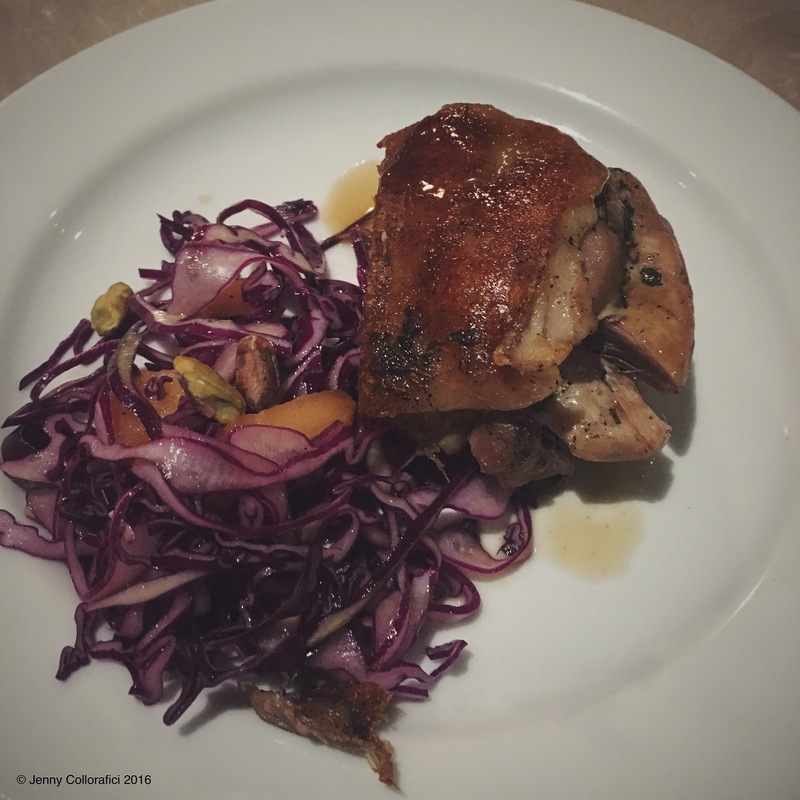 The vegetable side was absolutely delicious – the cabbage had a nice fresh crunch and balanced well with the pistachios and the sweetness of the caramelised apple … Pork and apple are a classic match. Both of the matching red wines were just as incredible and had very different qualities – for those who like a more lighter/medium bodied wine (Ventoux Rouge) and more heavy bodied & rich (Grenache). 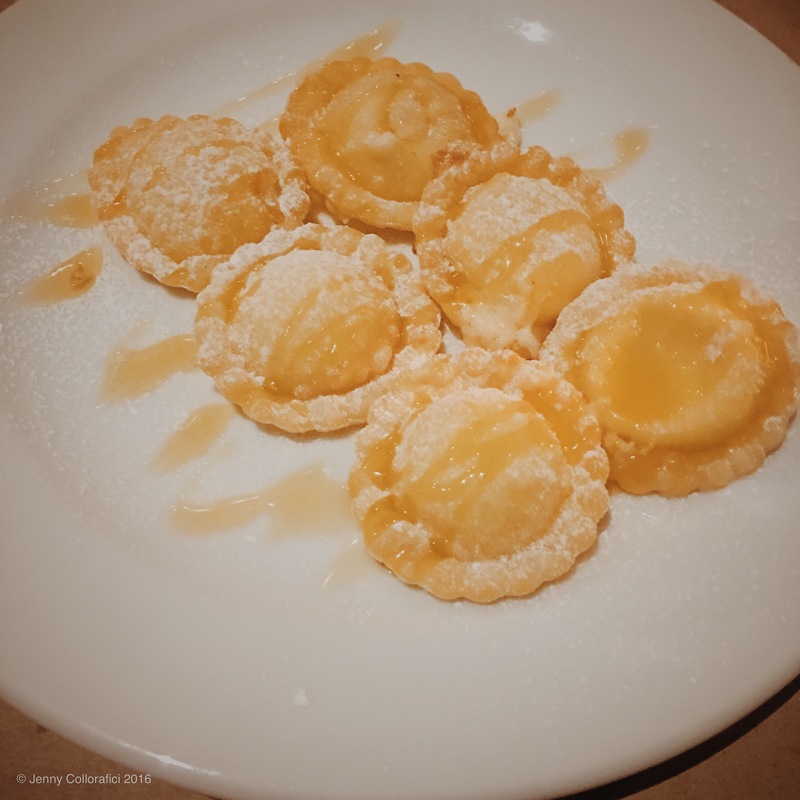 Sebadas: Pecorino sardo, ricotta and orange zest sweet fried ravioli served with Panorama wines Natasha’s Aromatic dessert wine (2008, Huon Valley – Tasmania). Dessert … When I spotted this on the degustation menu, I can’t lie and must admit that it was the dish I was looking forward to the most. 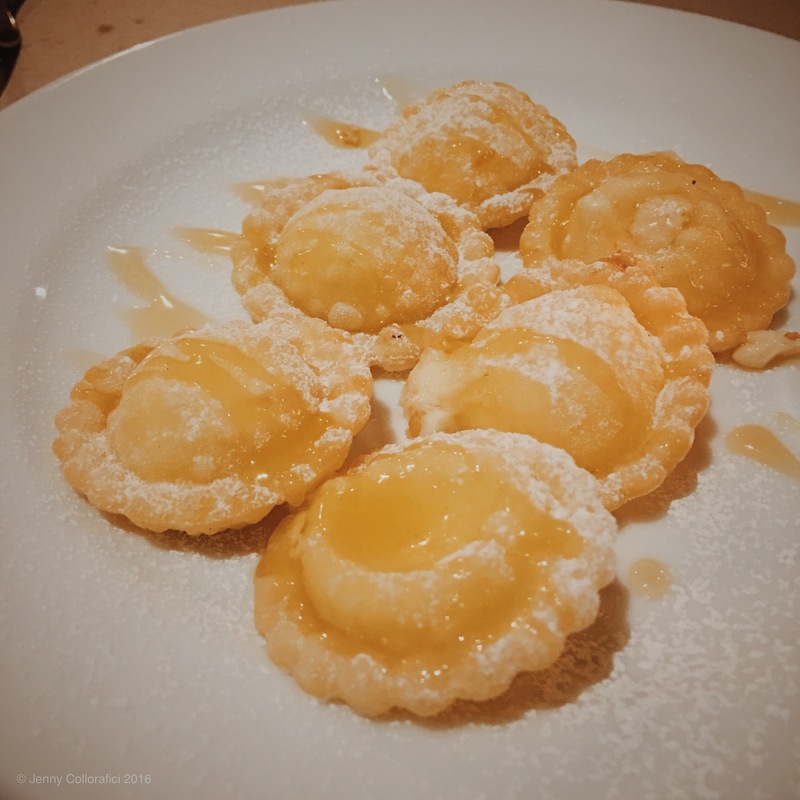 The ravioli had a beautiful, golden, buttery fried pastry – encased with a exquisite filling of dancing flavours from the melted pecorino, ricotta & orange zest – and a draping of icing sugar … My only complaint: I had to share this plate with my boyfriend! To complement, the dessert wine was not too tart & quite delicate – just enough sweetness to match the complex dish. 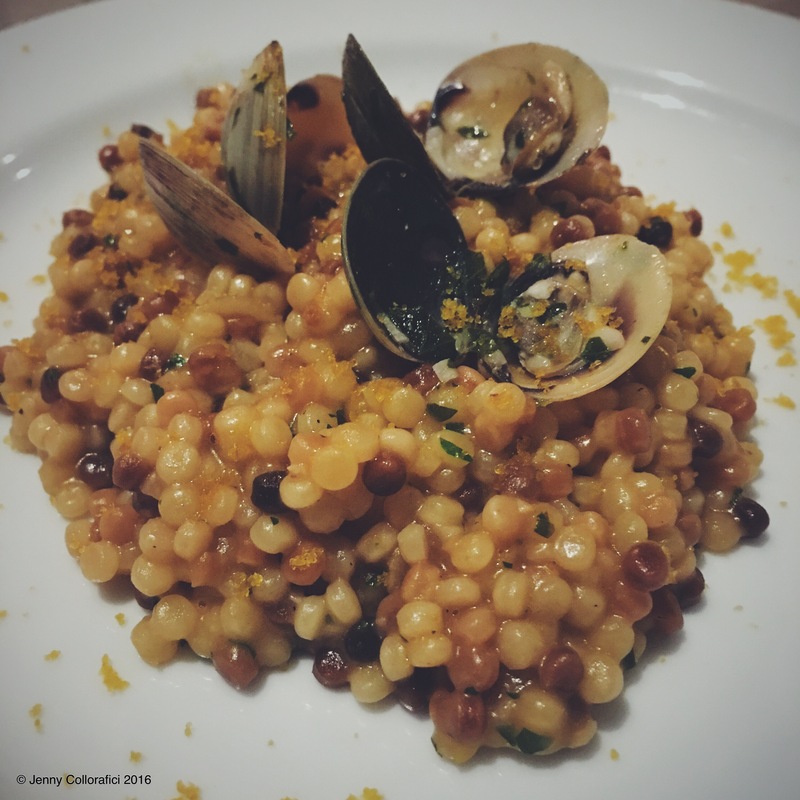 Anyways readers – the next Ombretta blog post will be the region of Puglia … And keep your eyes out for Charlotte Olympia heaven … A cuisine visit to Ischia (Italy) … And a Swedish degustation at Norsk Dor in Sydney!